Alongside our free wedding planning tools, we also bring you expert advice from the industry’s creme de la creme. 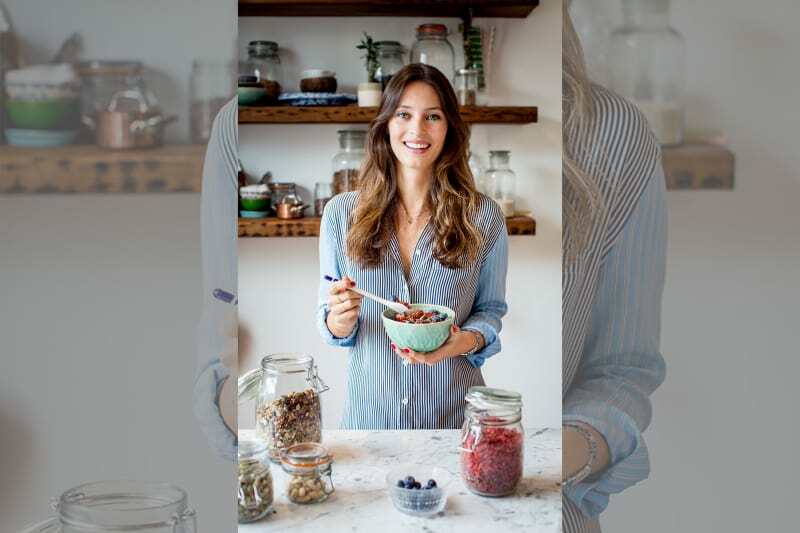 We were super lucky to chat to Ella Woodward – aka Deliciously Ella! The biggest food blogger of the moment and bride to be. She gives us her tips on feeling good on the wedding run up. Eating and cooking like this has really helped me be my healthiest and happiest and hopefully it can help others too! 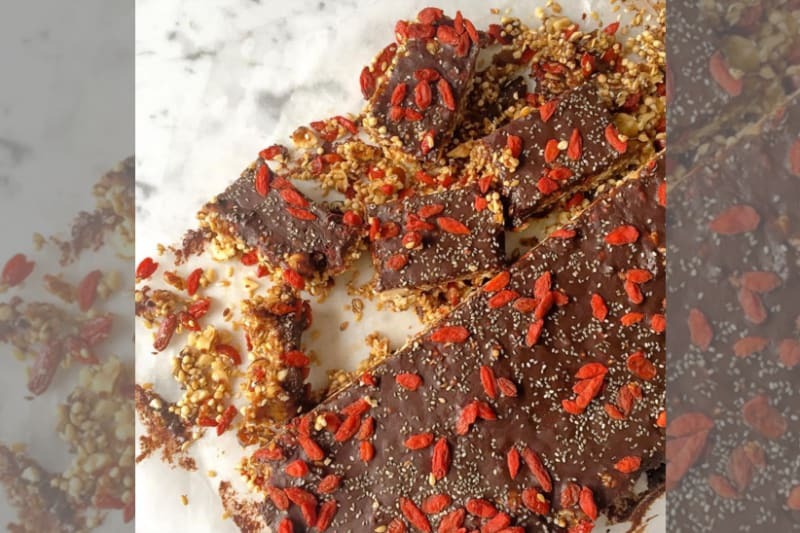 My favourite foods at the moment are smashed avocado on rye toast with lots of lemon, black pepper and chili; pasta arrabbiata and warming bowls of porridge with nut butter and berries, I also love the oaty banana breakfast bars and Chocolate Ganache Cake from the Mae Deli, the deli my fiancé and I recently opened. 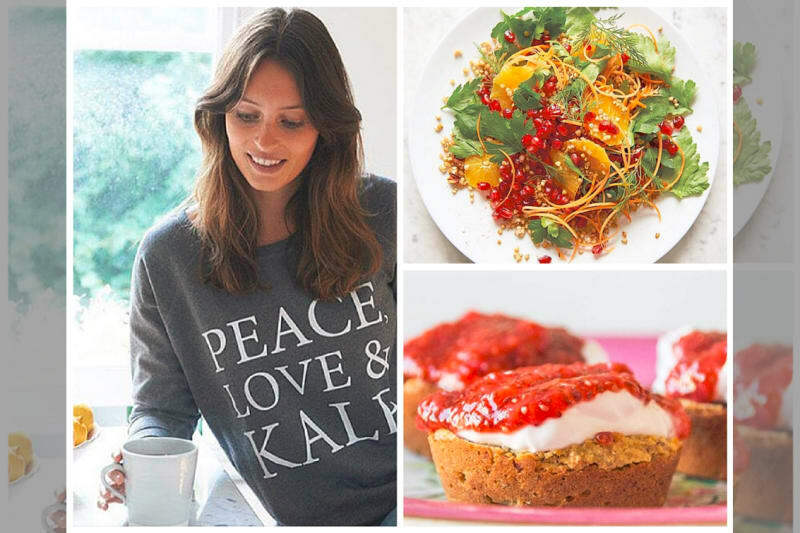 How far in advance of your wedding should you start your healthy eating regime? We try to make sure healthy eating is more of a lifestyle for us than a short spanned diet so I’m not sure, but recently I realised my wedding was not long away at all so booked in some of my favourite classes like yoga and boxing to get myself feeling really great! What can you do 9 months in advance? Look forward to your wedding! And if you want to make changes to your diet, then start introducing more fruit and veg and cutting back on refined sugar. What can you do 4 months in advance? Maybe eating all the foods that you know make you feel amazing. Lots of green and colourful vegetables! And like above, book in some of your favourite works outs or try to get to the gym a few times a week. What would you recommend eating the night before and the morning of the big day? (to be glowing / no bloating etc)? We have a rehearsal dinner the night before our wedding, so no doubt I’ll be eating lots of lovely food! 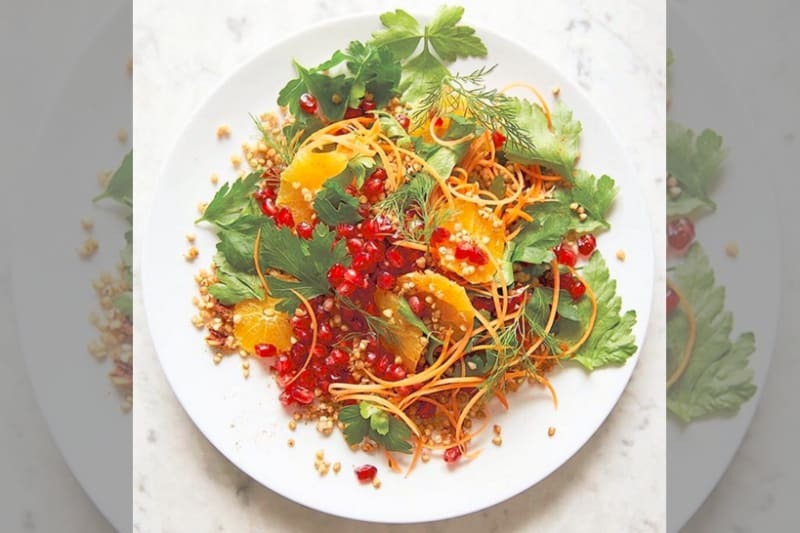 But I think to try and help with those things maybe a warm vegetable salad for dinner and a smoothie, chia pudding or avocado on toast for breakfast, and lots of small snacks on hand so you don’t get exhausted. Where and when are you getting married? What part of the day are you most excited about? We’re getting married in April in the Caribbean, and to be honest I’m excited for all of it – I’m sure it will be amazing.